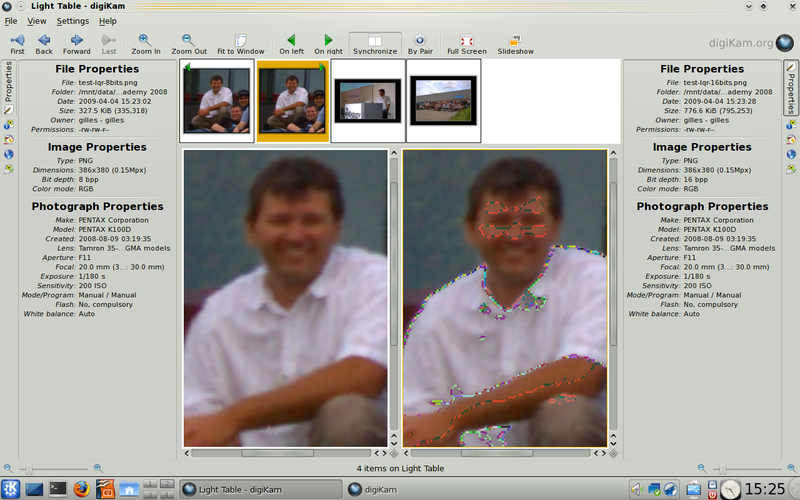 Digikam use Lqr version > 0.0.3 from git repository. I've been able to reproduce this bug and I'm now inspecting the code, I'll try to fix it as soon as possible, thanks for reporting. That bug is now fixed in the new version of the library.